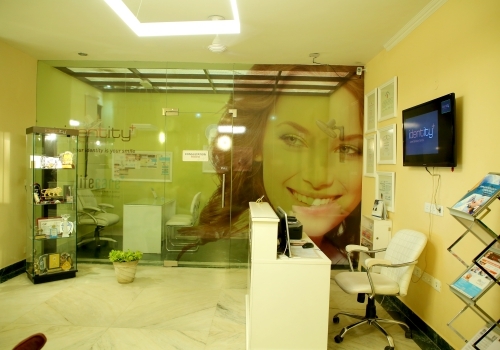 We prioritize your health and are focused on giving you best ever solutions to maintain your oral hygiene. 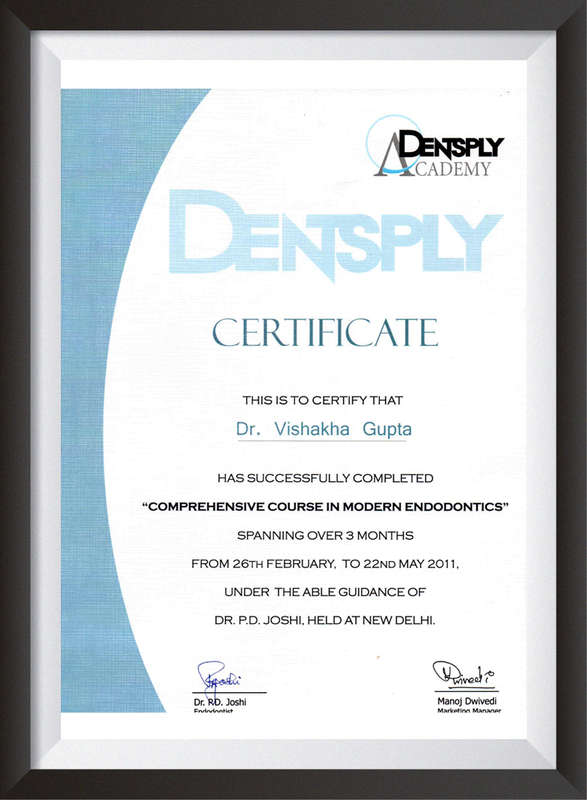 In everyday dentistry, we offer you general dental services that help you have a clean and disease free mouth. 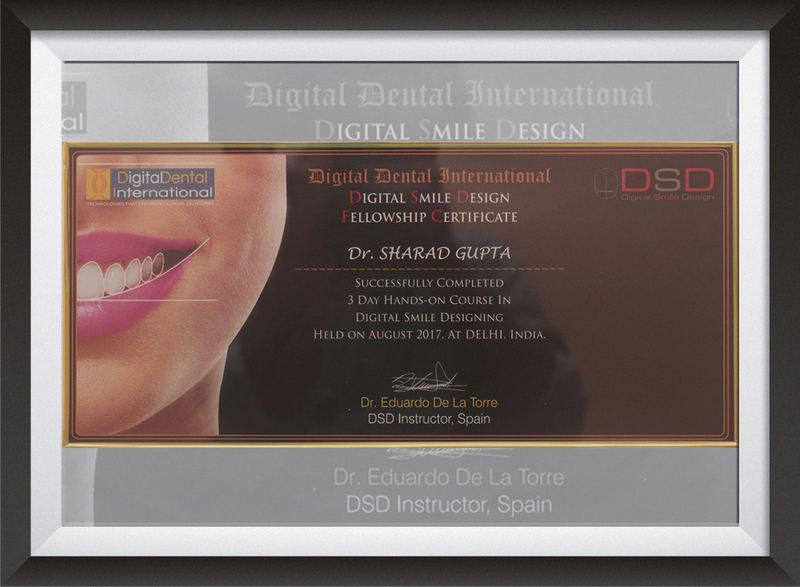 By taking maximum advantage of advance 3D Technology, you can achieve the dream of having your perfect smile. 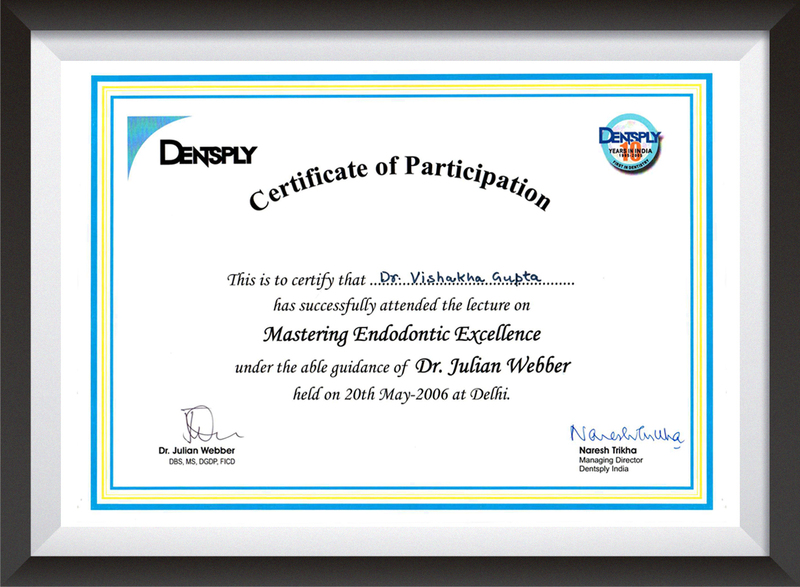 Smile designing and laser dentistry are two incredible ways that can help you to achieve the idea of health with beauty. 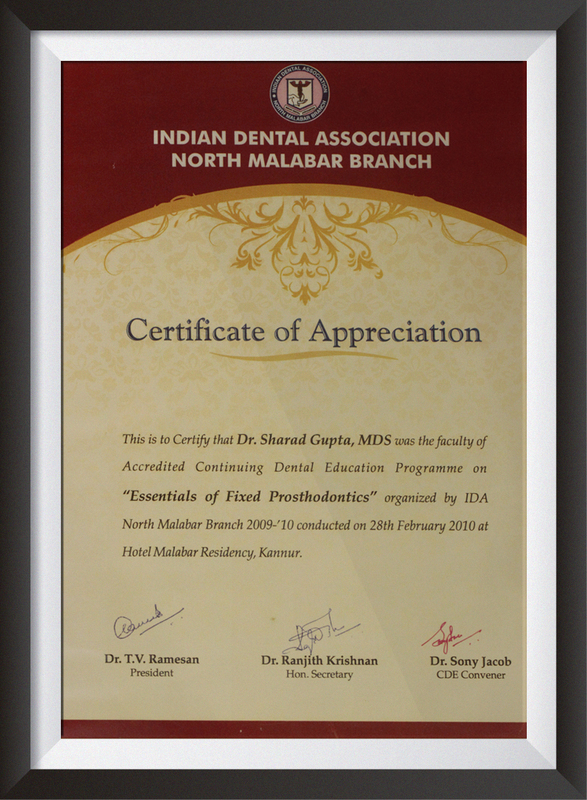 With our Dental Education and Oral Care Awareness Program, we promote oral hygiene in corporate and other institutions. 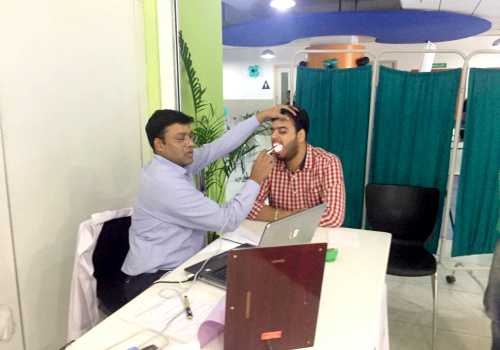 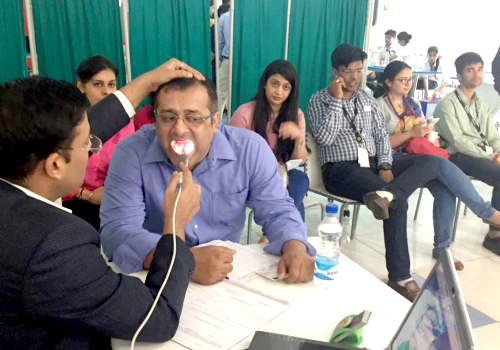 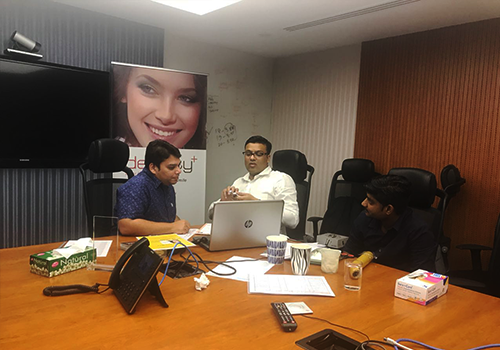 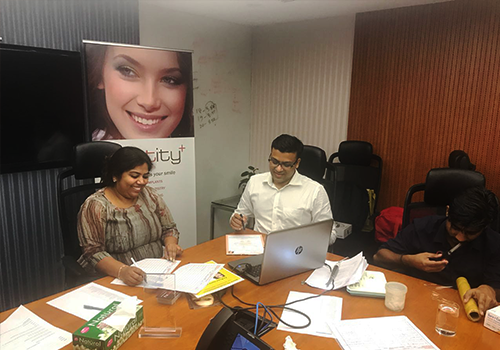 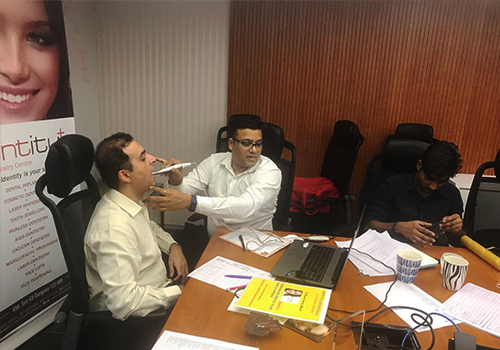 We are empanelled with Bajaj Alliance and have organized special dental programs big companies including Deloitte (Gurugram), Holisol Logistics Pvt Ltd (Delhi). 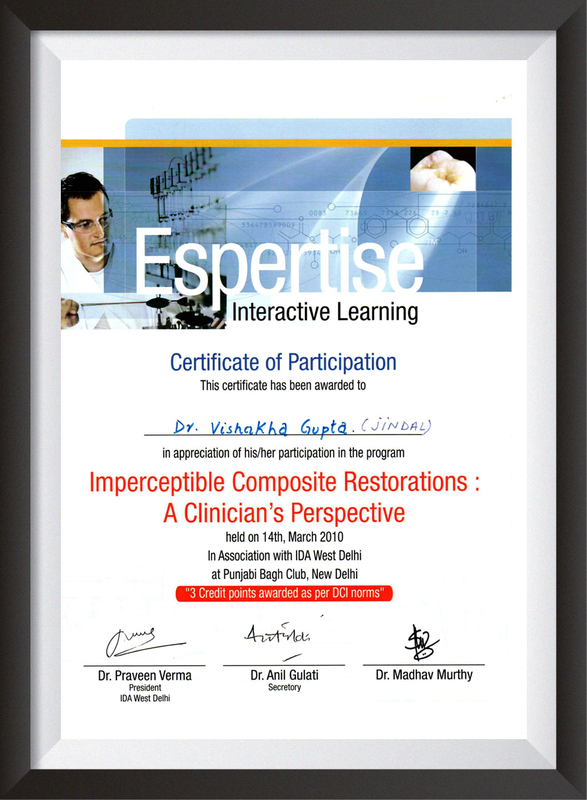 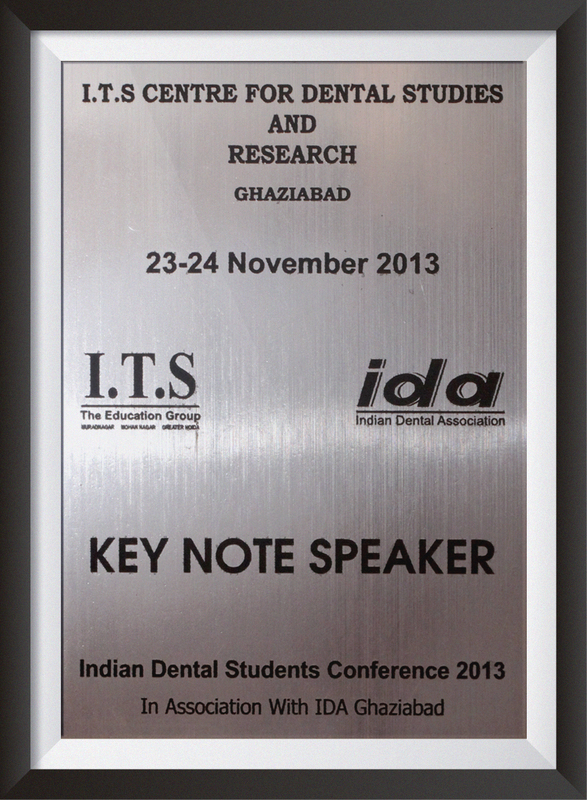 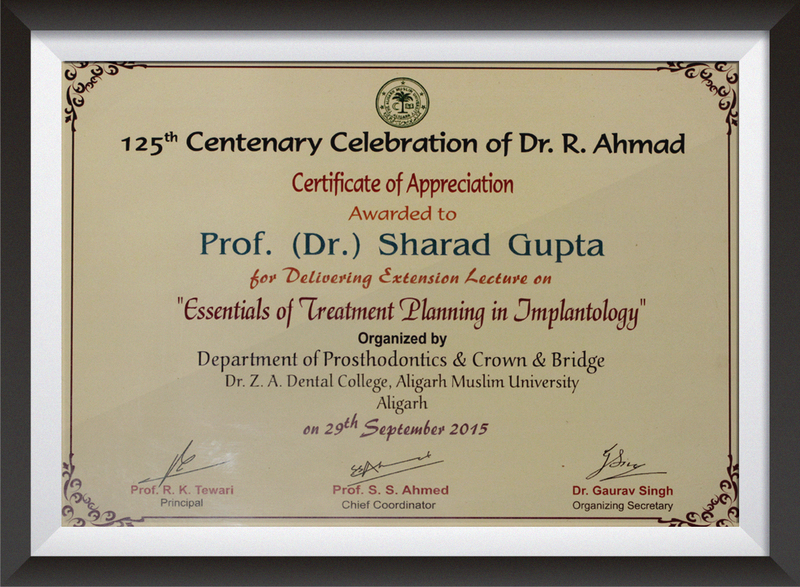 An interdisciplinary approach to dentistry has helped to invent better dental treatments in the recent years. 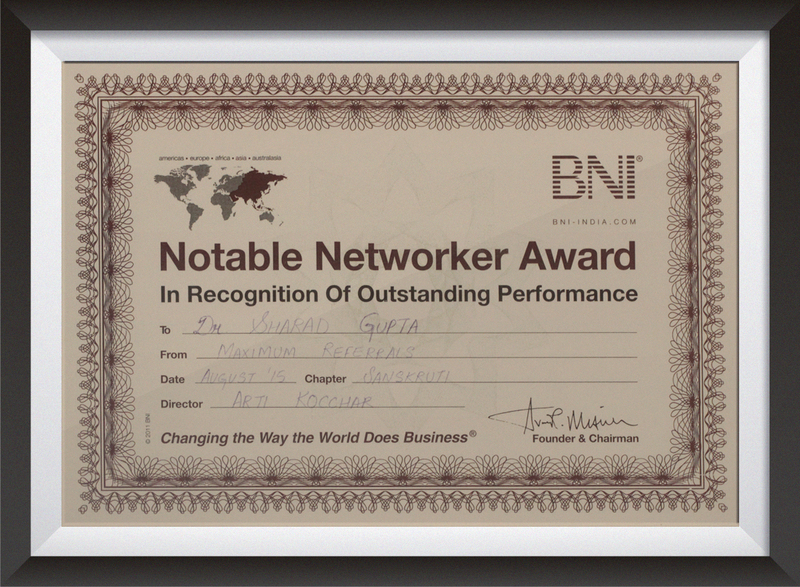 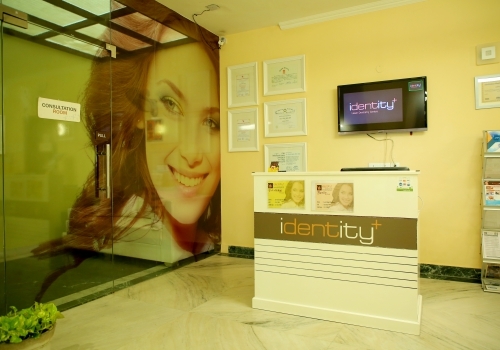 Identity+ aims to deliver world-class results by taking advantage of collaborative consultation. 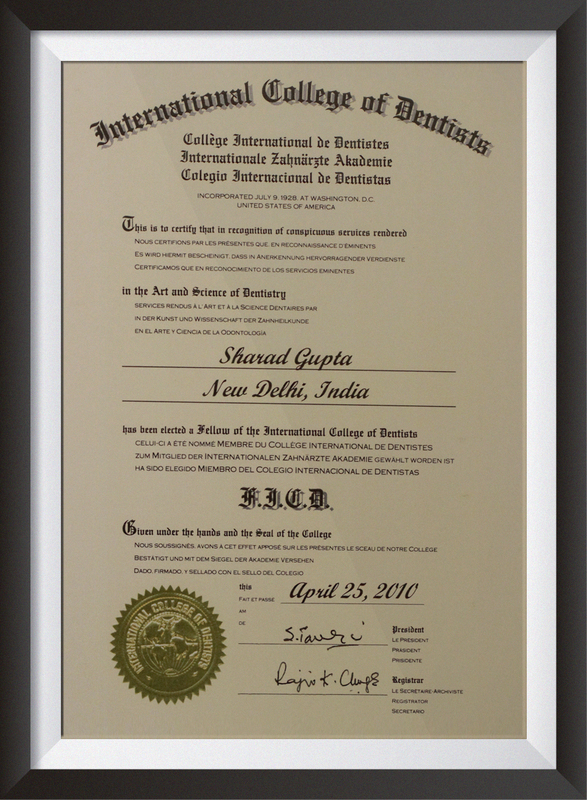 Braces Invisalign is one example of a treatment which helps create an ideal clinical outcome. 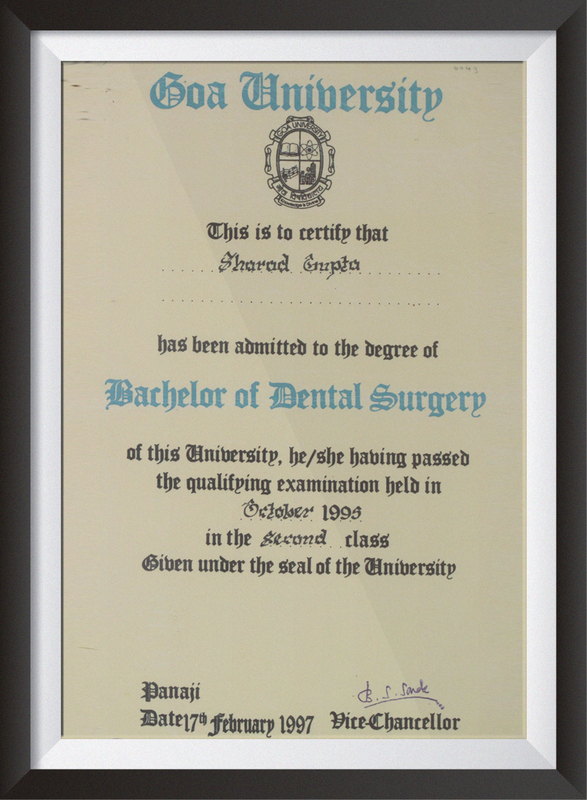 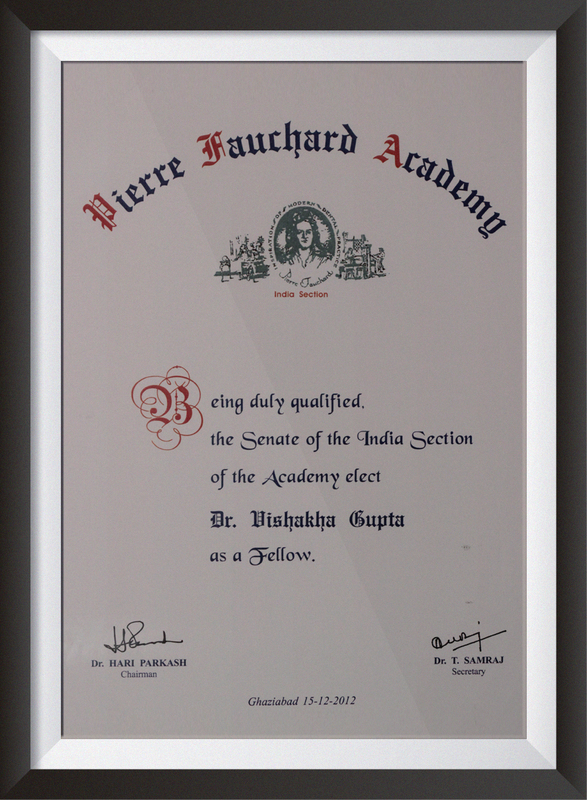 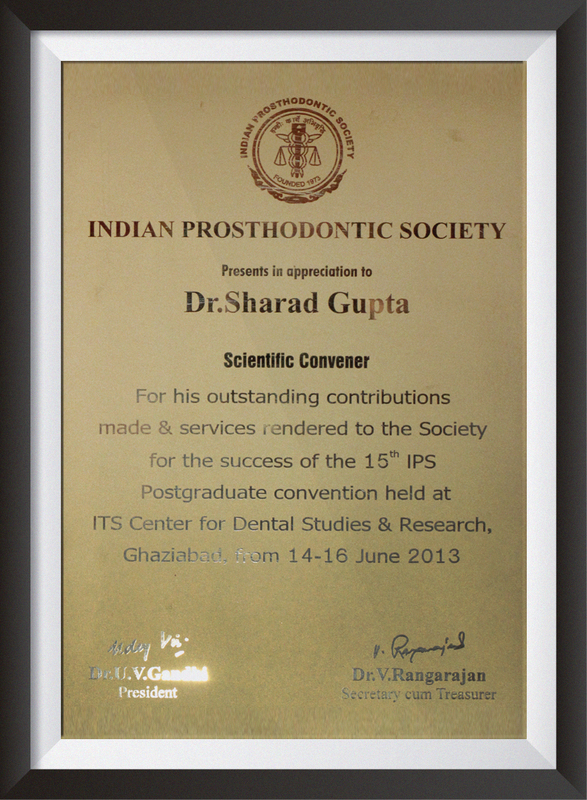 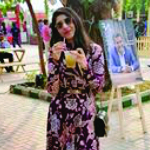 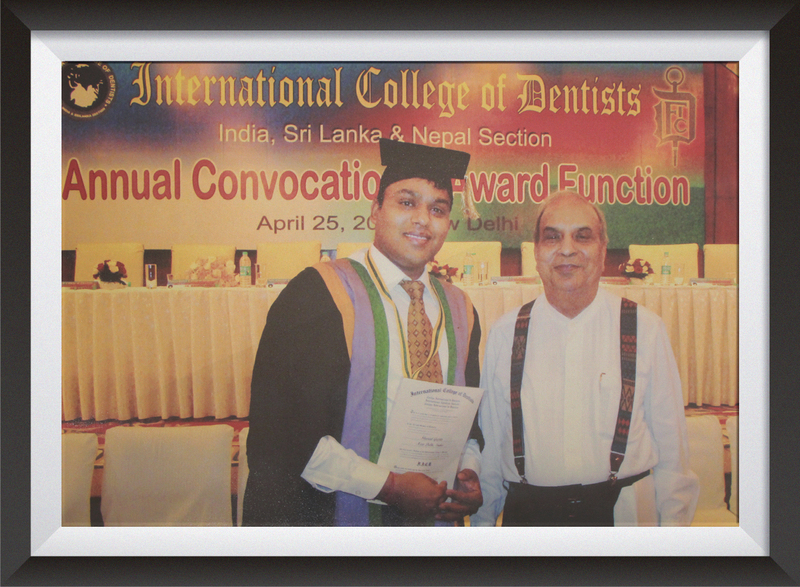 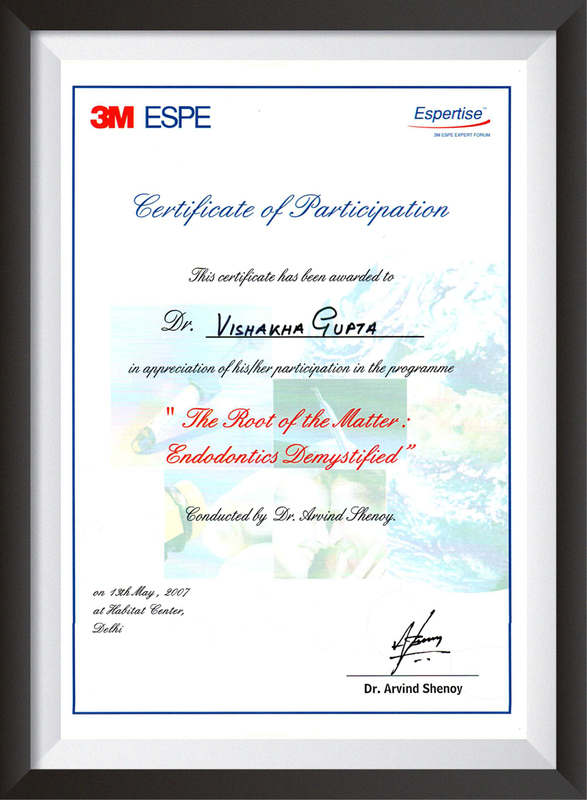 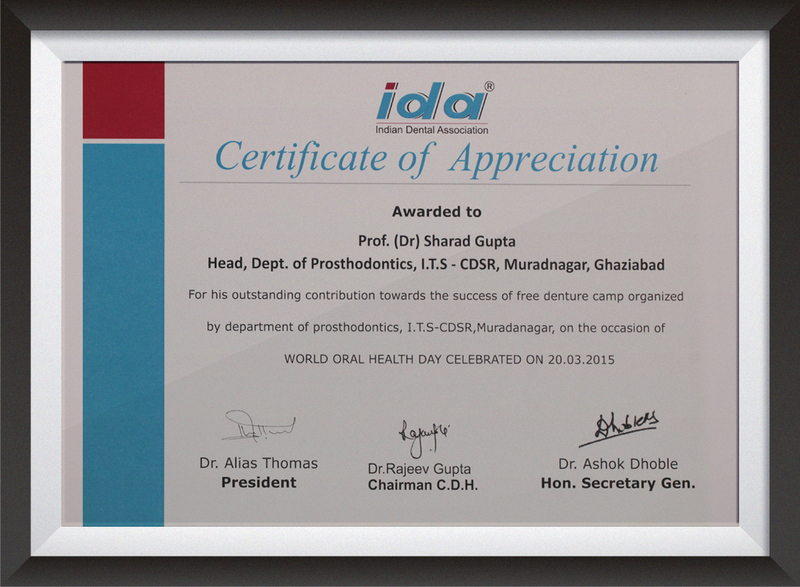 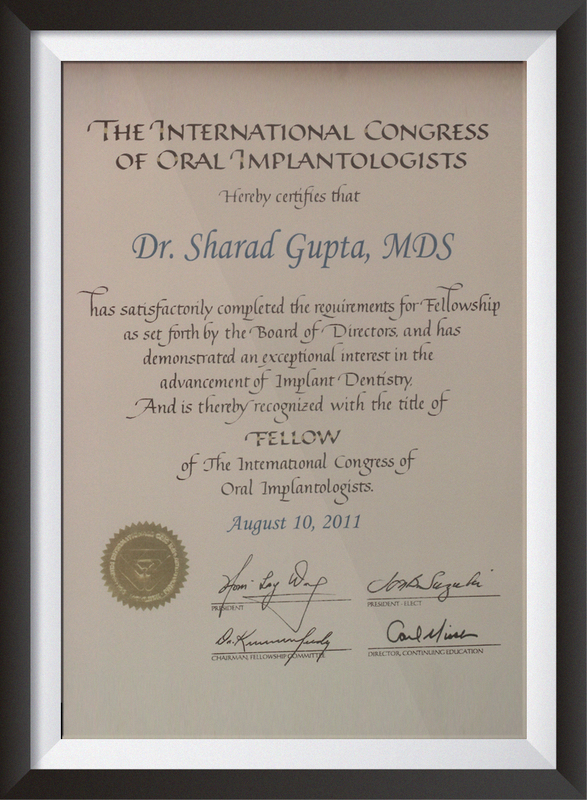 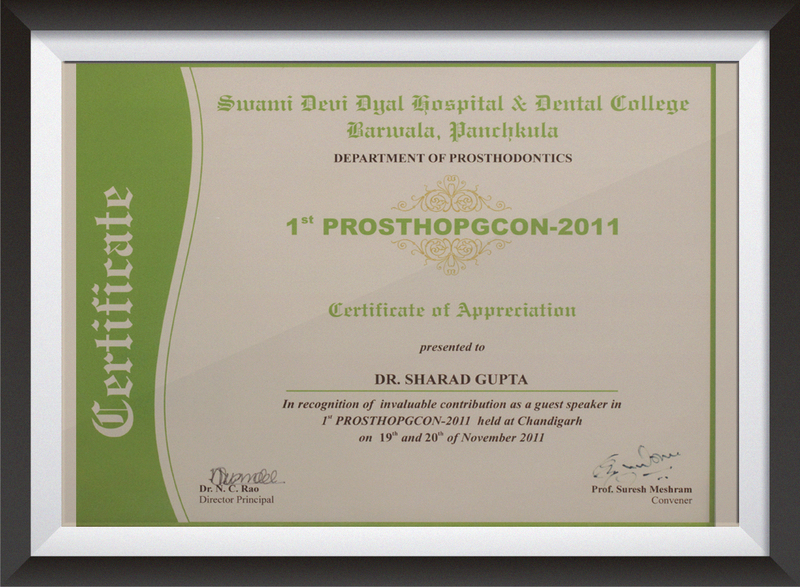 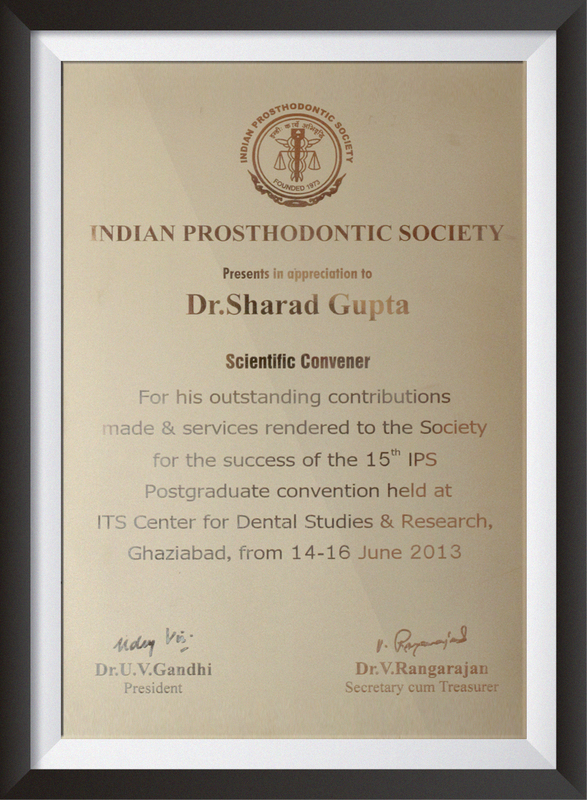 I had referred Dr. Sharad to my friends for dental treatments. 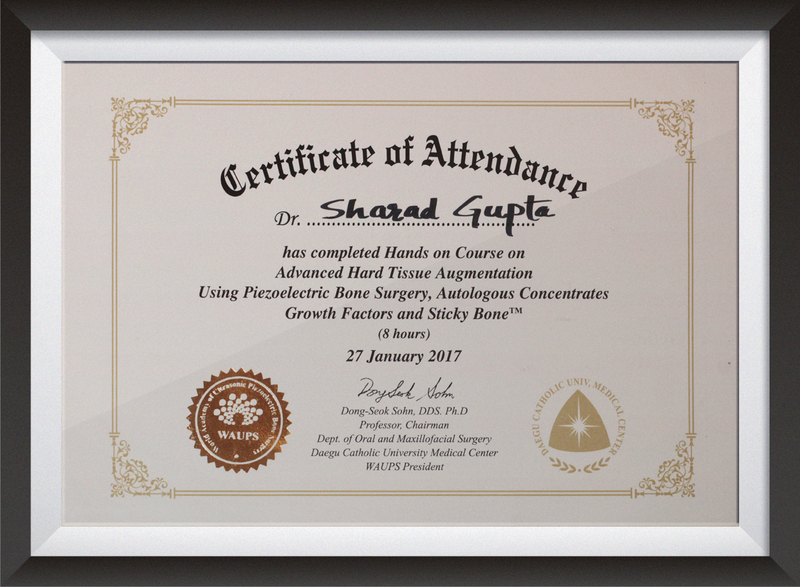 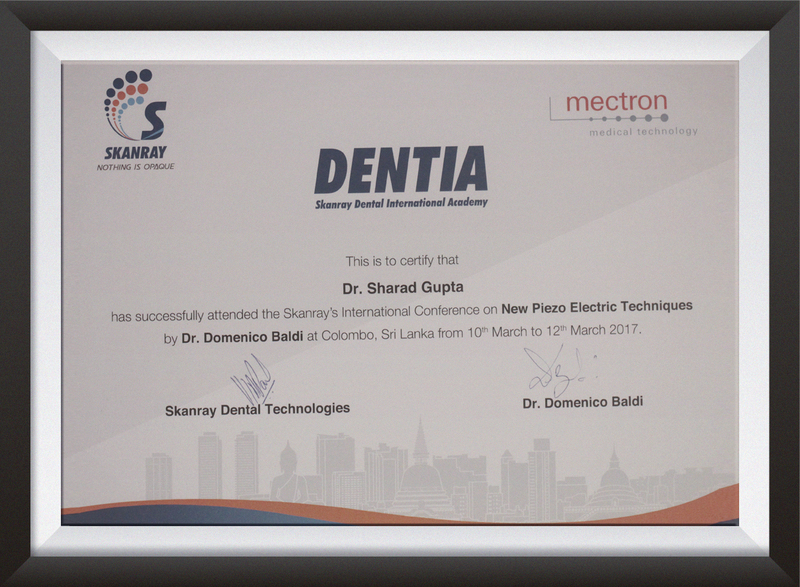 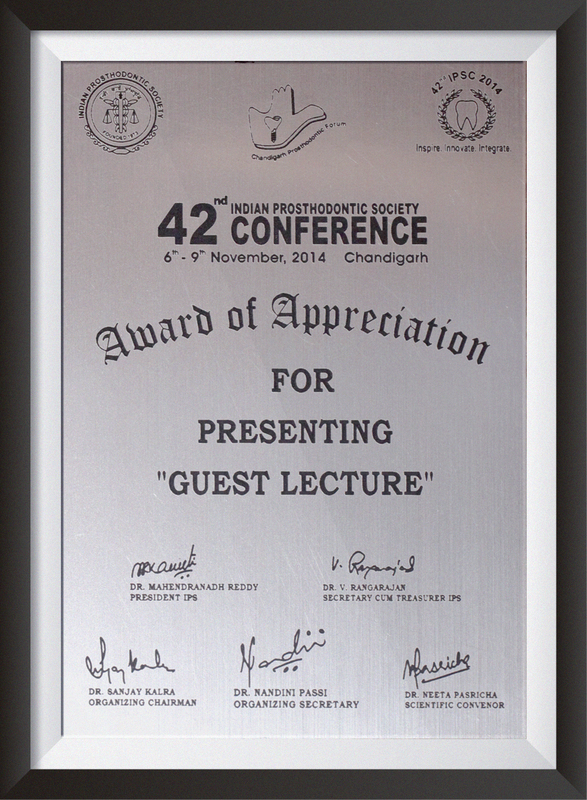 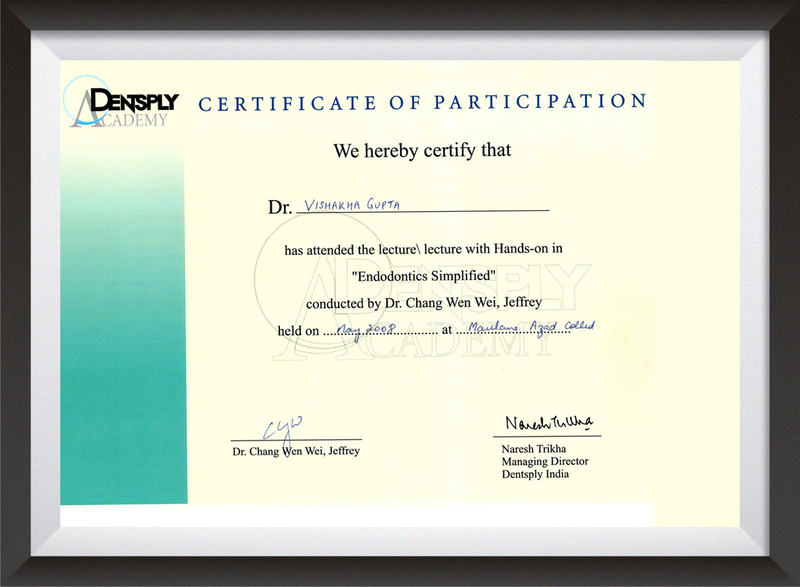 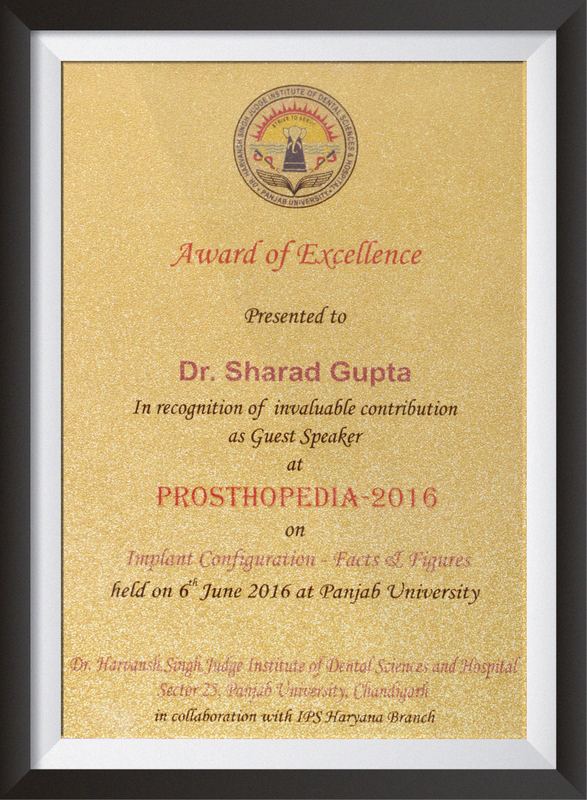 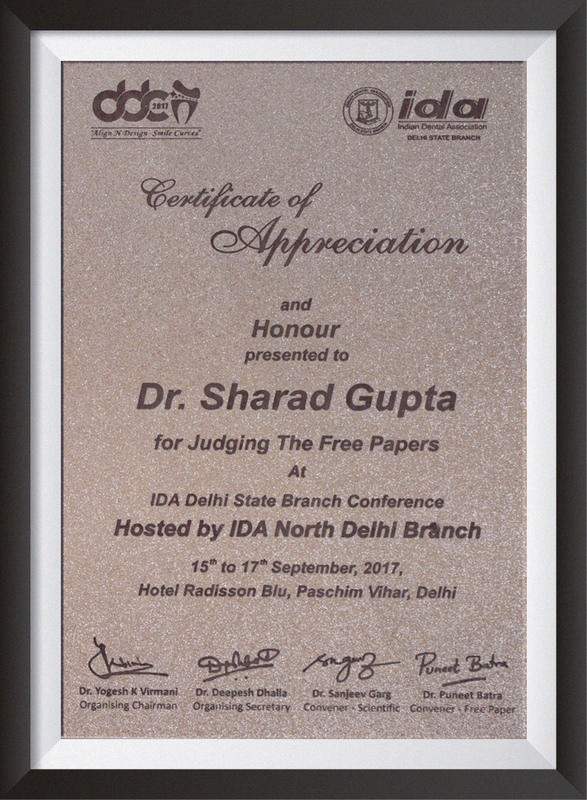 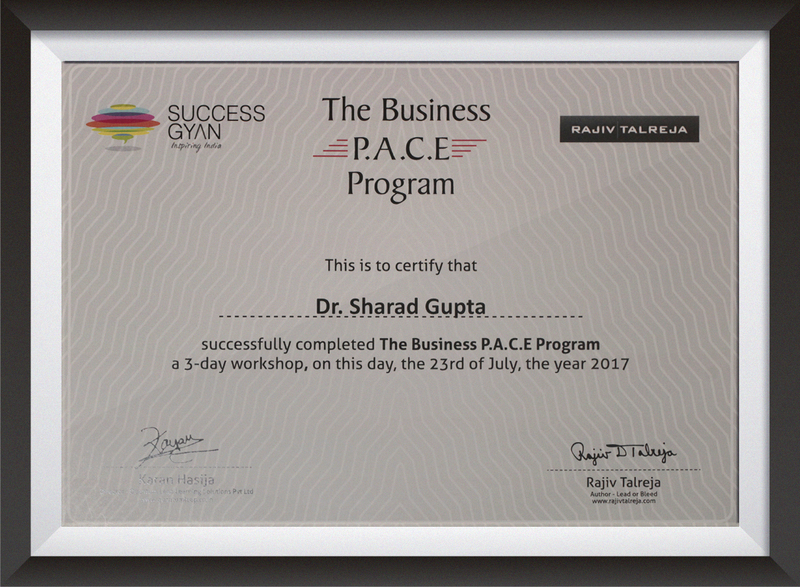 Not only they were satisfied with Dr. Sharad’s expertise in his field but also emphasized that his treatments are painless and reliving. 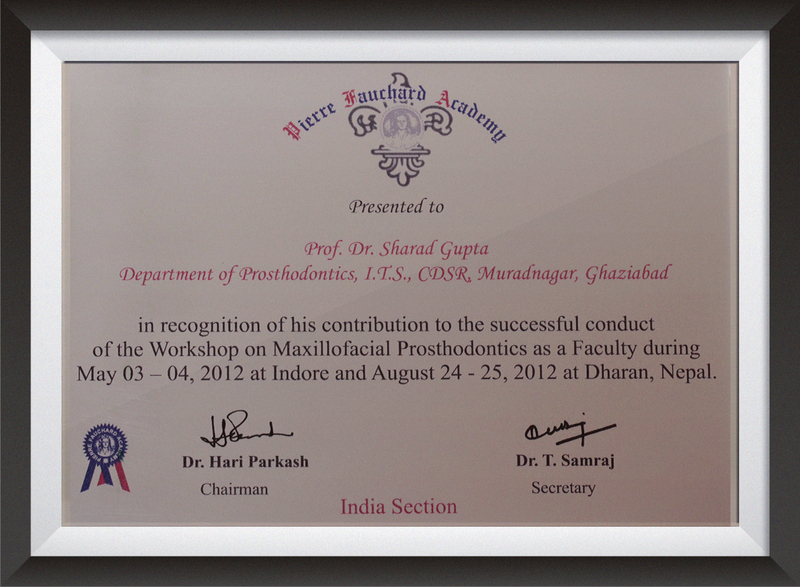 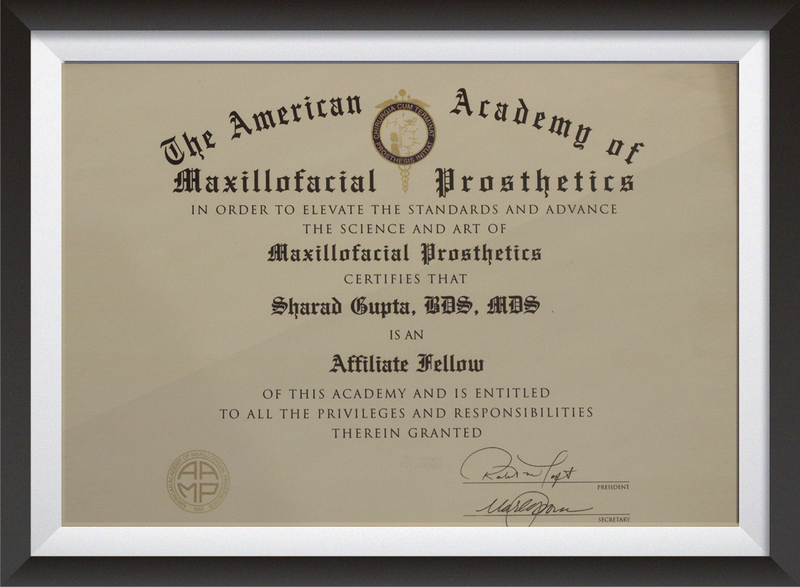 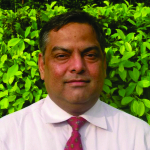 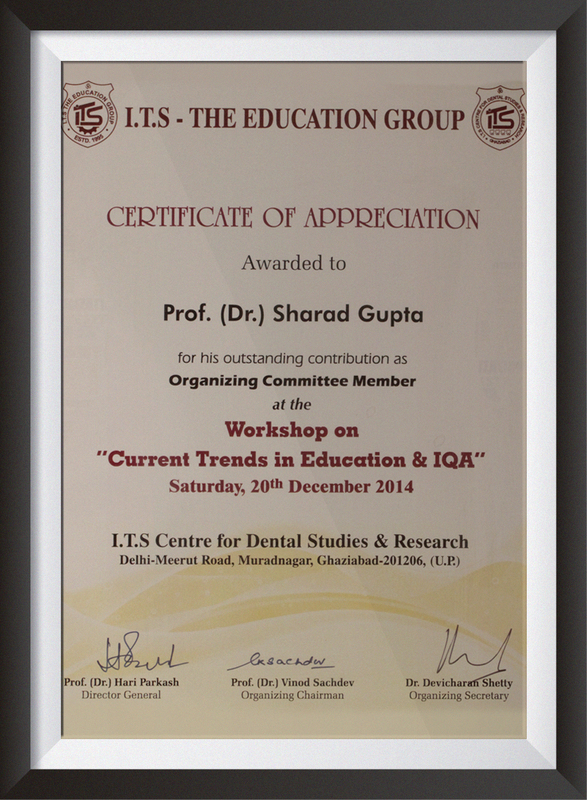 Dr Sharad has a ready smile on his face with an excellent sense of humour. 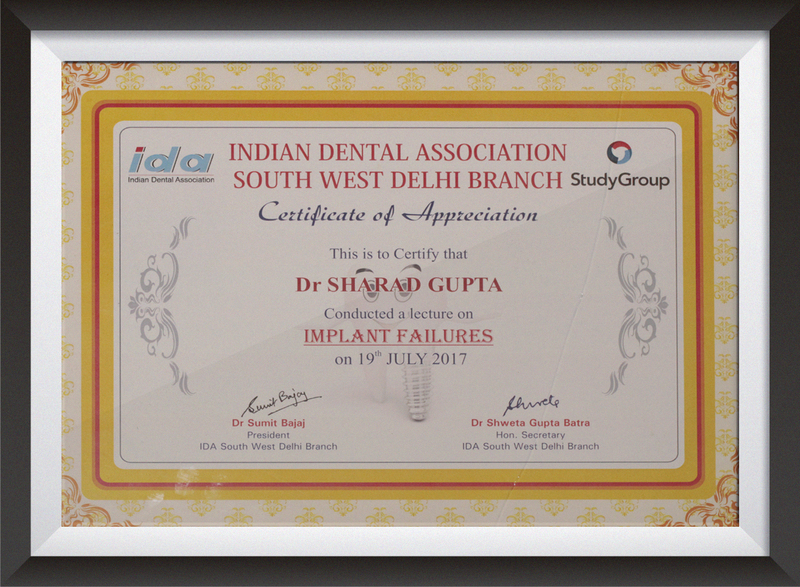 My father had dental problems for the last 10 years and has been undergoing a painful treatment. 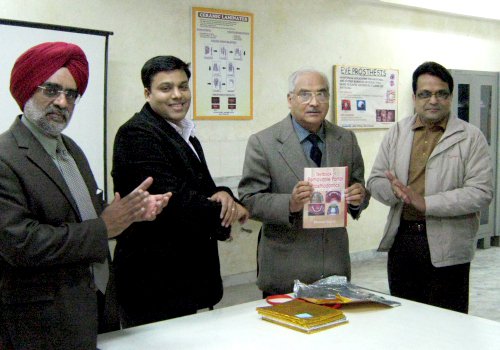 But a month back I took my father to Dr. Gupta for treatment. 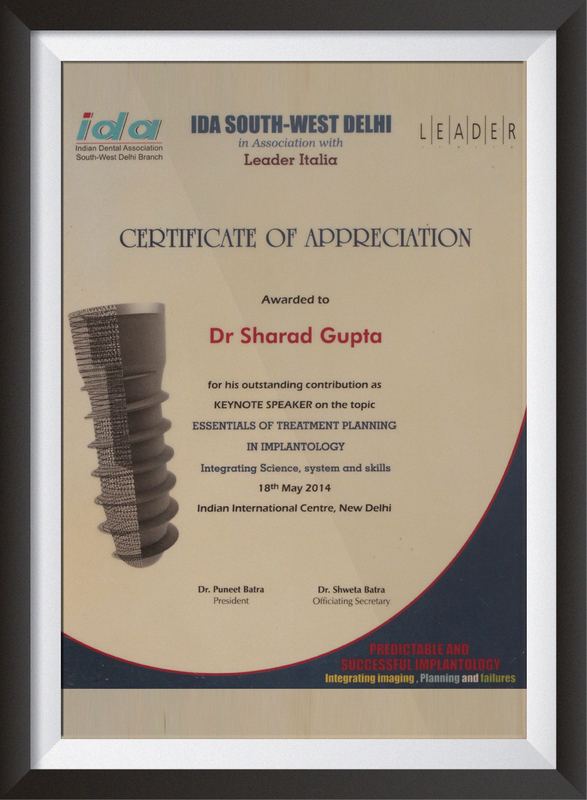 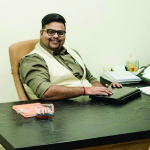 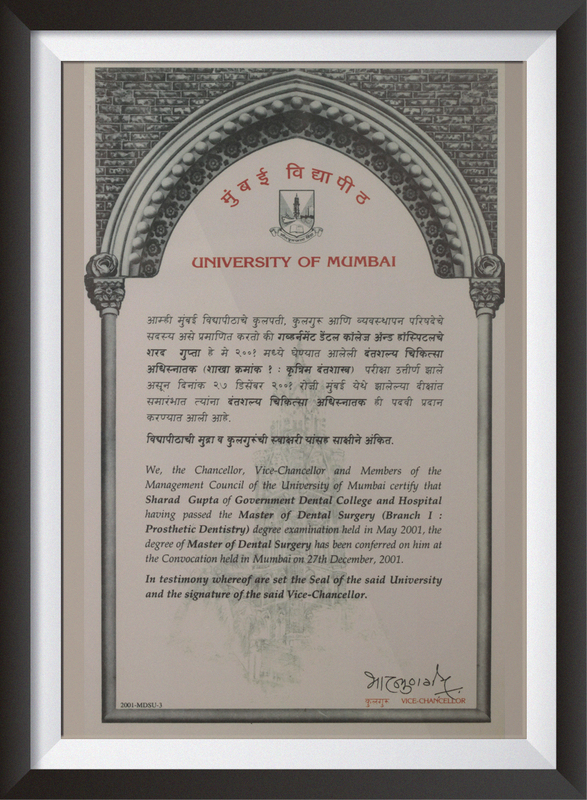 Dr. Sharad understood my father’s problem and offered a line of solutions in just one meeting. 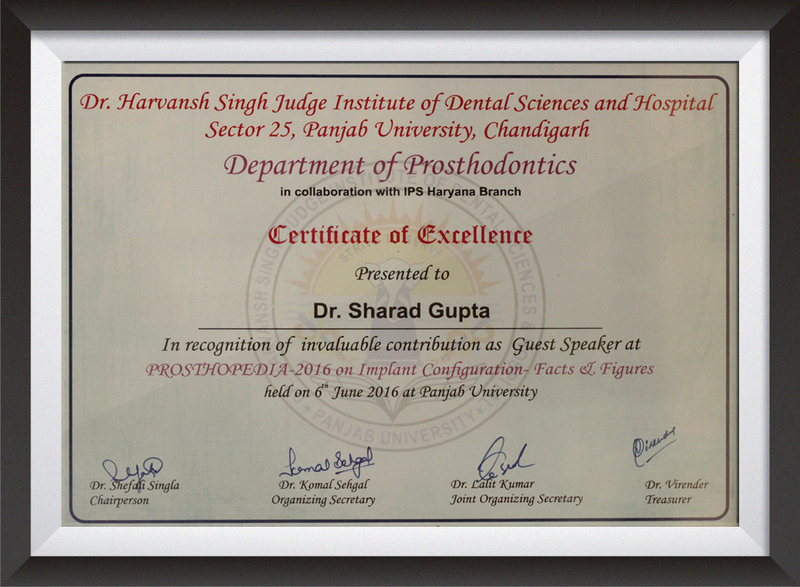 I recently availed painless services of Dr. Sharad Gupta for tooth extraction and I’d like to appreciate how Dr. Sharad has apprised me of step by step process before the treatment. 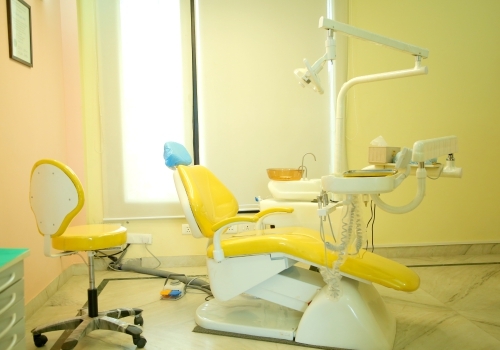 The machines and techniques used for the said treatment were absolutely painless and the tooth extraction was over even before I anticipated. 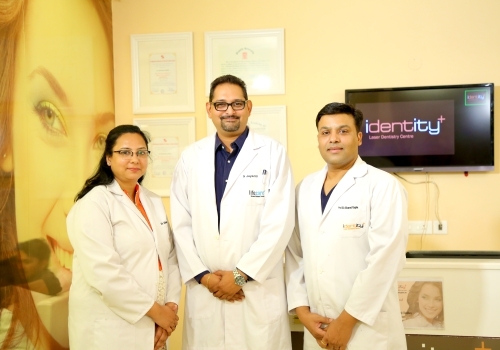 Having experience of 16 years in dental health care, we offer you various dental and oral care solutions to your unique dental problem. 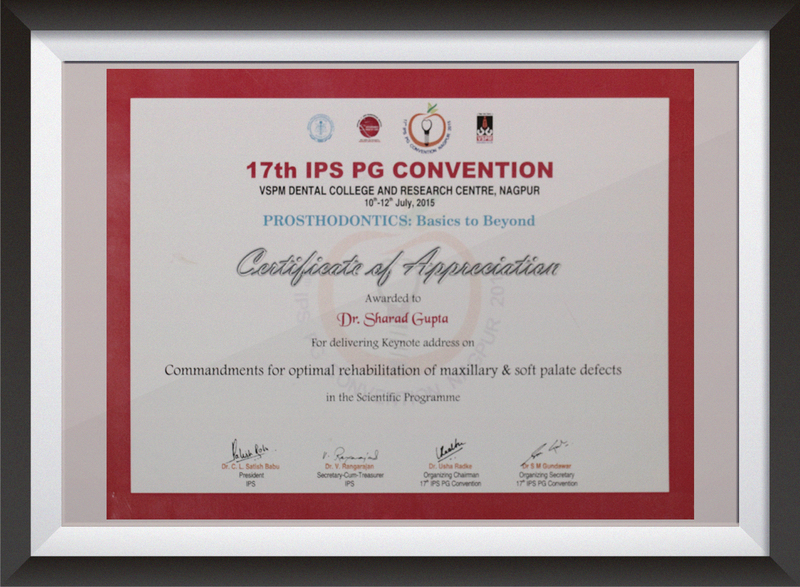 We aim to minimize the structural tooth loss during the restorative process by using preventive and state of the art technology. 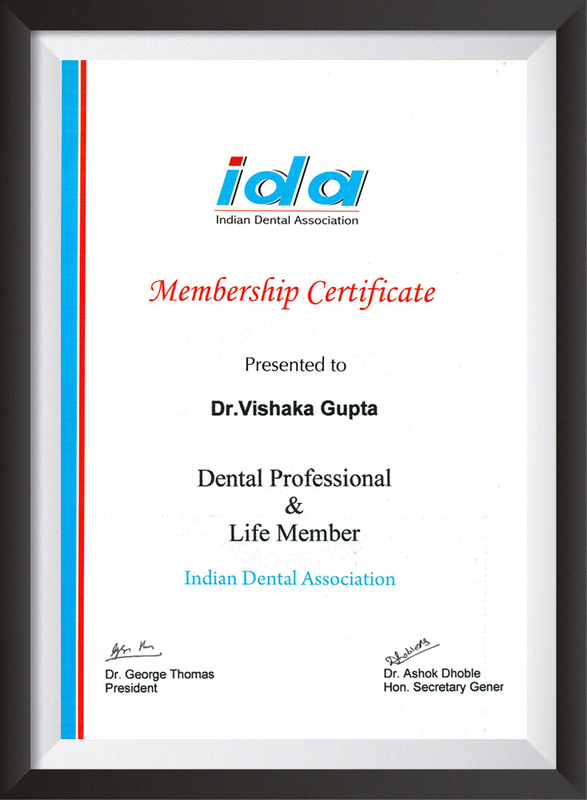 We are offering best dental services at most affordable prices without compromising the integrity of the entire treatment. 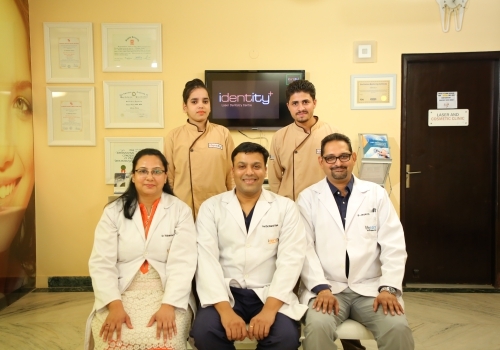 For us it is about nurturing relationships even after completion of the dental process and that is why, we offer our patients complete family dentistry. 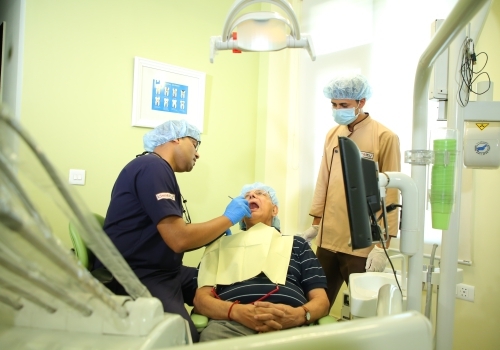 To ensure quality of treatment, we provide our patients evidence based dentistry and help them to take a confident decision. 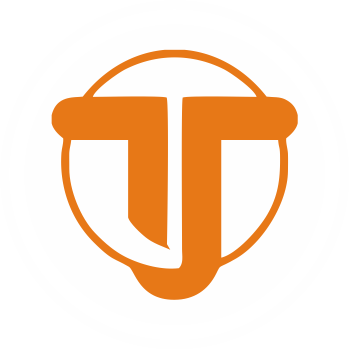 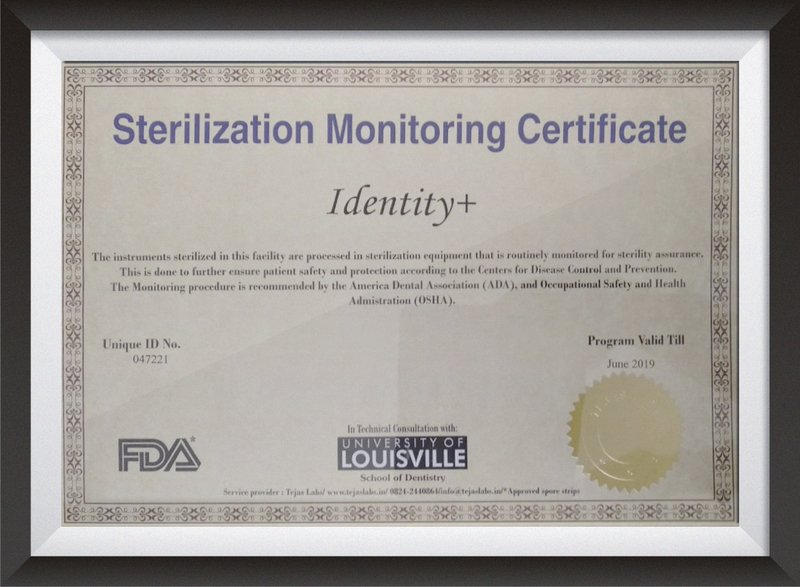 Identity+ is registered with TEJAS Labs for Sterilization Monitoring services. 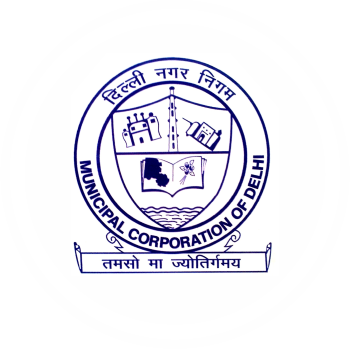 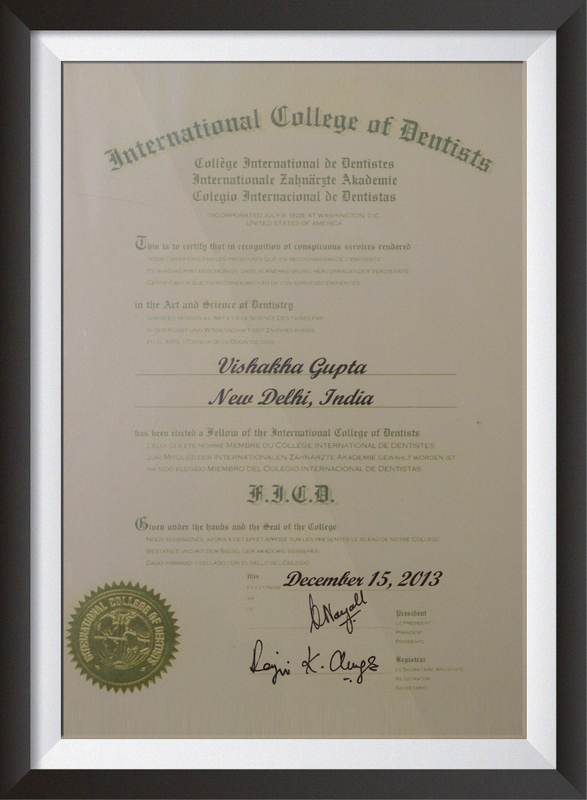 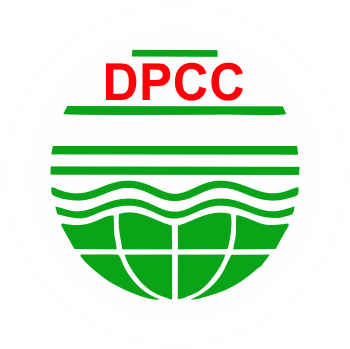 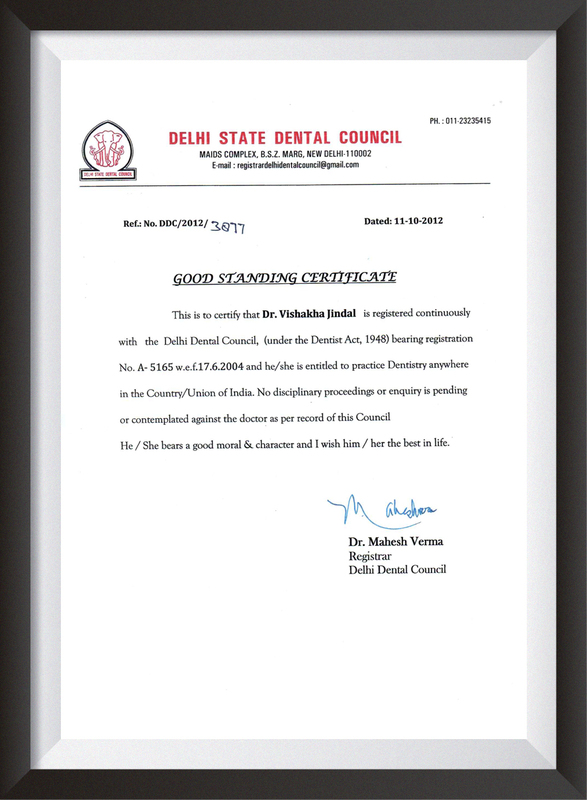 Family Dental Health Center (Identity+) is certified with Delhi Pollution Control Committee. 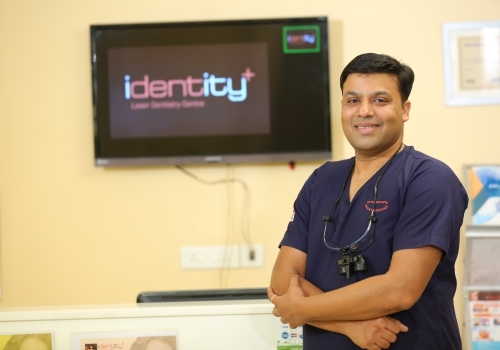 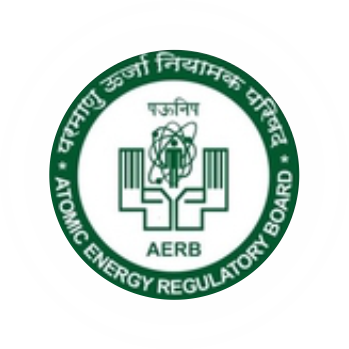 Identity+ uses only AERB certified X-rays to ensure permissible radiation exposure. 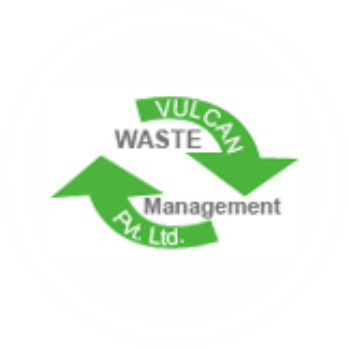 Identity+ is serviced by Vulcan Waste Management Pvt. 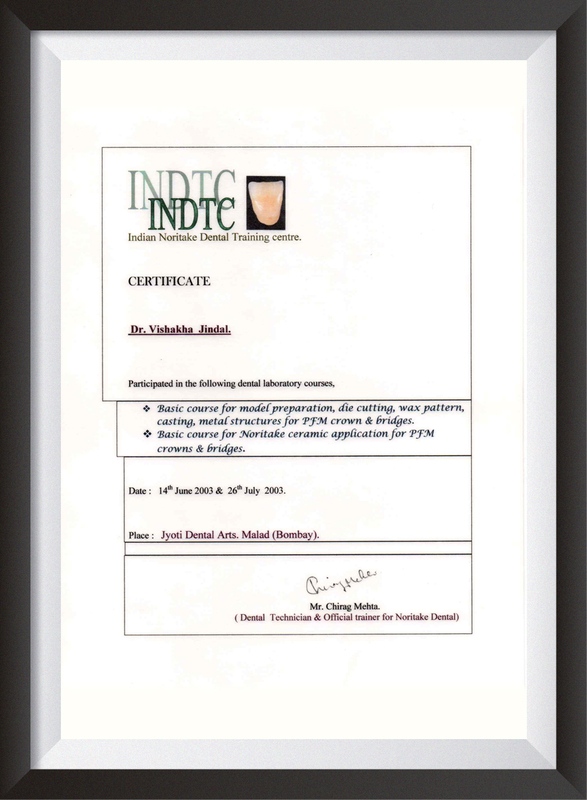 Ltd. for collection, transportation, treatment and disposal of bio medical waste generated in the clinic. 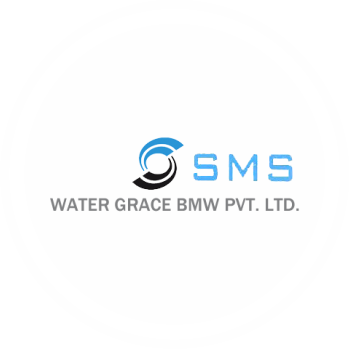 SMS GRACE BMW PVT. 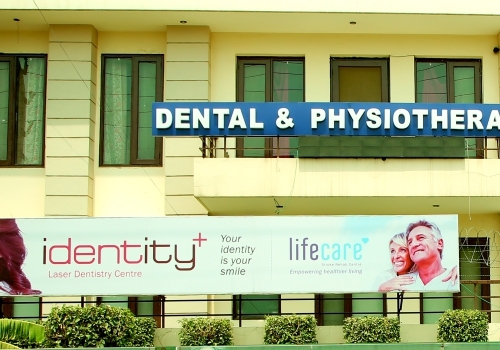 LTD.
Family Dental Health Centre (FDHC) is registered with SMS Grace BMW Pvt. 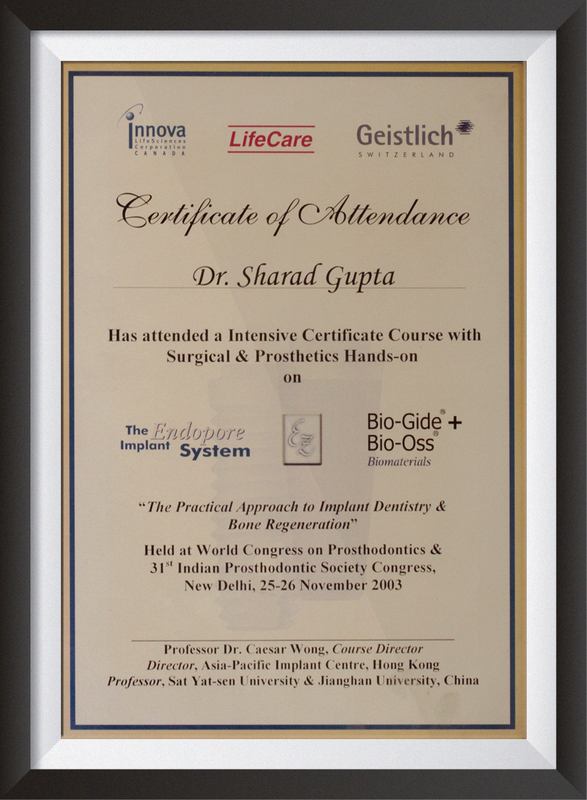 Ltd. for the collection, storage, treatment & disposal of bio-medical waste generated in the clinic. 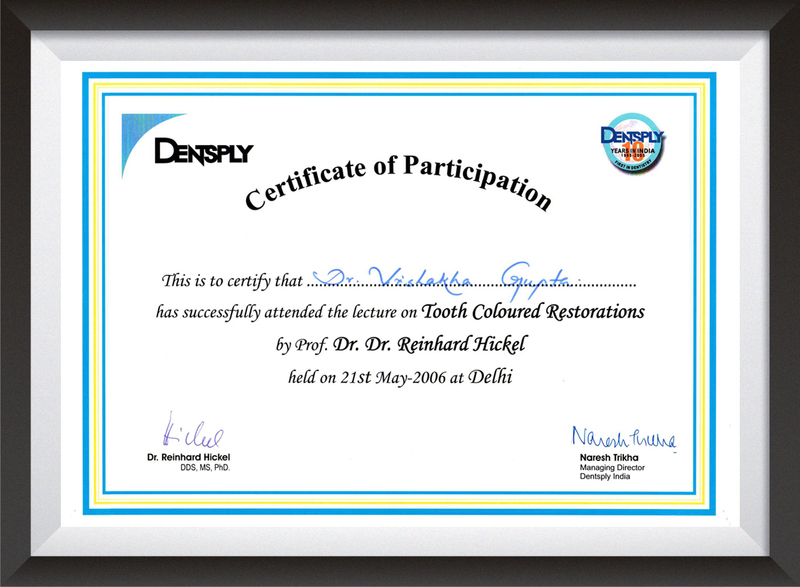 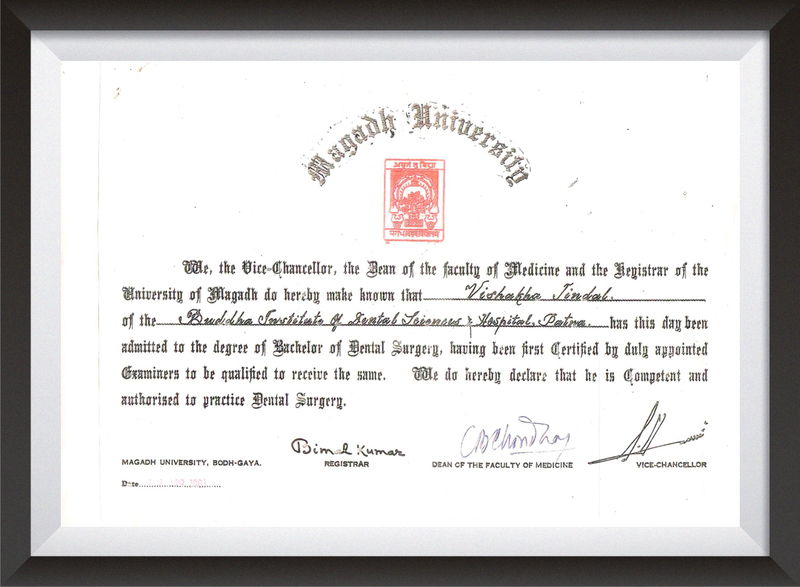 Family Dental Health Centre (Identity+) is registered at Municipal Corporation of Delhi under ShopkeeperAct.